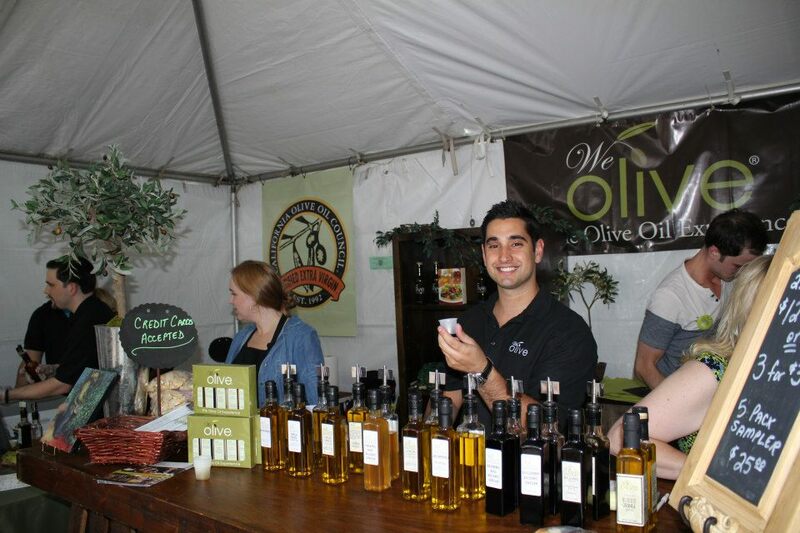 This year the Paso Robles Olive Festival and We Olive each celebrate their 10th anniversary! As co-founder and chief sponsor of the olive festival, our goal is to rally support for California’s artisan growers and help raise awareness and promote growth of our emerging industry. The festival, which has grown bigger and more popular over the past decade, reflects what we hear from you, our customers, about your desire for fresh, locally produced foods and the importance of the health benefits of extra virgin olive oil. This year’s festival is fit for foodies with olive oil samplings from California’s finest producers, chef demonstrations, artisan purveyors of all kinds, wine and beer tasting, gourmet food trucks and complimentary olive oil ice cream samples. The festival takes place in the heart of Paso at the Downtown Paso Robles City Park on Saturday, August 17, 2013 from 10 a.m. – 5 p.m. Click here for our festival must-see’s and favorites! Logged in as shopweadmin. Log out?